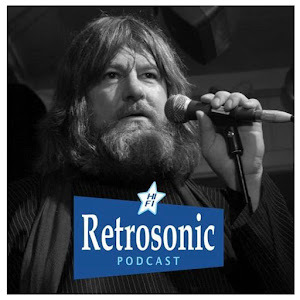 Welcome to the Pubmonkey Podcast in which we are joined by the movie's writer Jamie O'Hara who also acts in the film, and Glenn Page, the singer, songwriter and guitarist with The Len Price 3. The band wrote and performed the film's score, a fine selection of their songs make up the soundtrack and they also make a cameo appearance at the very end. 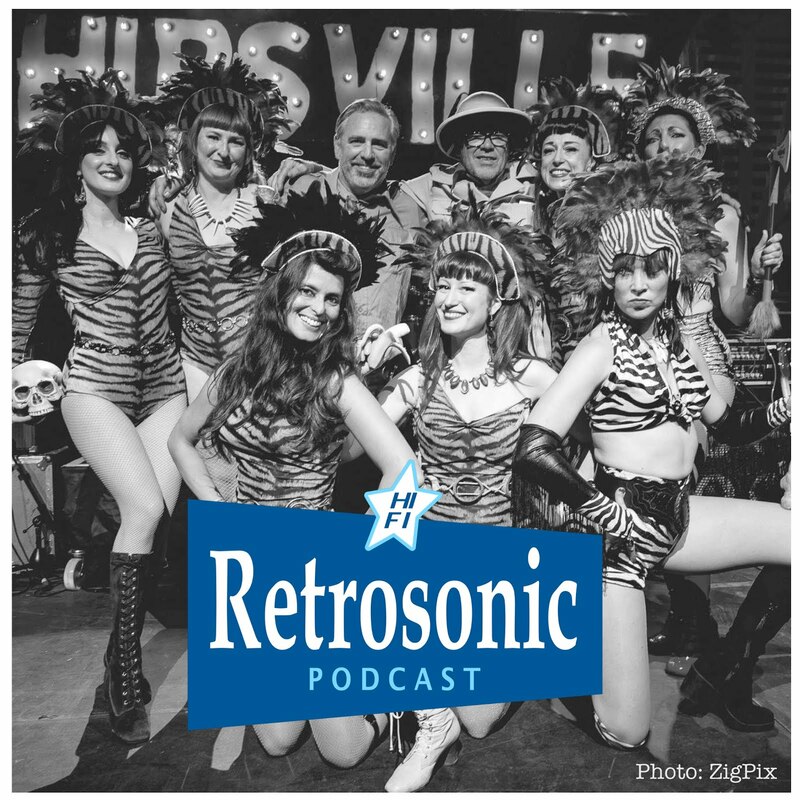 We are pleased to announce that the Podcast features some so far unheard and unreleased incidental music from the movie's soundtrack. 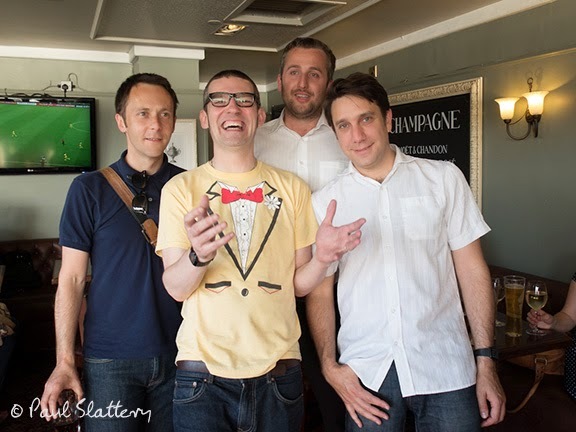 The promo video to "Swing Like a Monkey" also features footage and characters from Pubmonkey and was performed during the last day of filming at the Antelope in Tooting, South London. In the Podcast Jamie tells us all about the making of the film, a truly inspiring tale of real against-the-odds D.I.Y. spirit and cooperation. 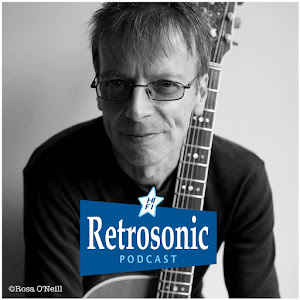 Then Glenn and Jamie talk about how the band got involved and what it was like to write cinematic music to match the images. 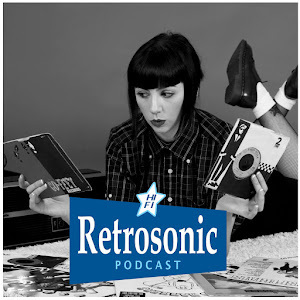 Jamie told Retro Man Blog earlier "We’d done about seven or eight days of principle shooting for Pubmonkey and it was about time to start seriously thinking about music. 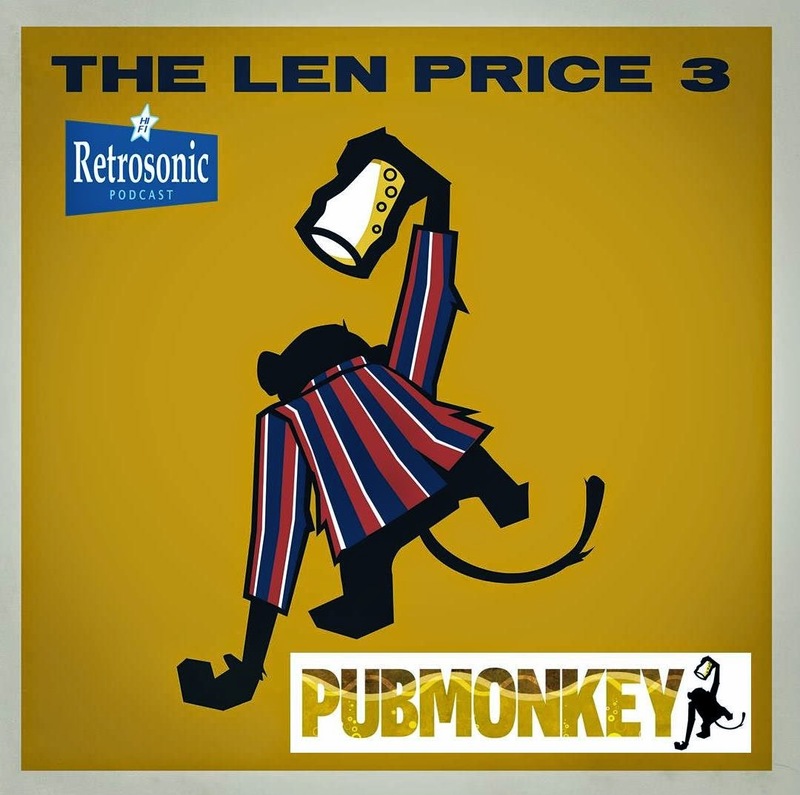 I’d followed The Len Price 3 for a few years and thought they were one of the best and most underrated bands around. We thought it was a bit of a long shot to get them involved, but we thought they'd be a perfect fit. The original script for Pubmonkey had been inspired by the same kinds of Medway misfits that informed their work. It was suggested that we'd ask them for one song, while we hoped to get them to do more, to use their music almost like another character. We thought it would be good to apply the band’s knack for writing songs that are sometimes like mini-rock-operas to a wider palette. 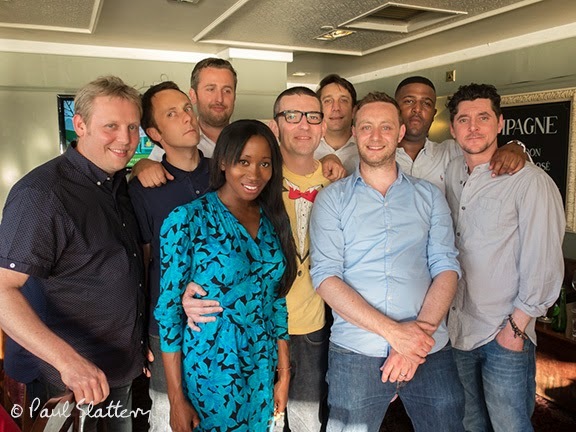 Thankfully, they liked the script, so we met for a pint in a dingy Medway boozer and they agreed to work with us. They delivered "Swing Like a Monkey" shortly afterwards which everyone agreed was a perfect fit for the main theme, with its seedy Mancini-esque organ line and typically brilliant lyric. When it came to shooting the final scene, we'd always hoped to use some footage of the band. To cast them as themselves, playing a function band, capturing their unique look and a bit of their humour, while attempting to get a sense of their boundless live energy". We first reported that The Len Price 3 were going to feature in the movie Pubmonkey back on the Blog here in November 2012, and after two and half years of filming, recording, editing and a lot of bloody hard work from Director Jean-Claude Deguara, Writer Jamie O'Hara and their team, which mostly consisted of an impressive number of family and friends, we finally got to see the completed film. So, on Friday we attended a private screening of the the first ever showing of the movie at the British Film Institute on the South Bank along with the crew, cast and their families. It might have been a long wait, but it was certainly worth it, the film is a resounding success and testament to all those involved. I spoke to lead actor Phil Deguara after the screening and said how impressed I was that an Independent movie could look so impressive, "It's not really an Independent film" Phil said "as most Independents have some sort of financial backing and we didn't". It makes it even more impressive as the finished product is brilliantly directed and shot and just looks amazing. The camera work, considering most of it was shot guerrilla style, is excellent, particularly on the stunning opening sequence. The script is witty and the action fast, furious and keeps your attention right to the very end, but it's the acting that really struck me. There are some great performances throughout, particularly from Phil who plays chronic loser Eddie the Pubmonkey brilliantly. He perfectly captures a man desperately trying to avoid work and responsibility, hanging around in pubs cadging free drinks from his role as a kind of modern day court jester. 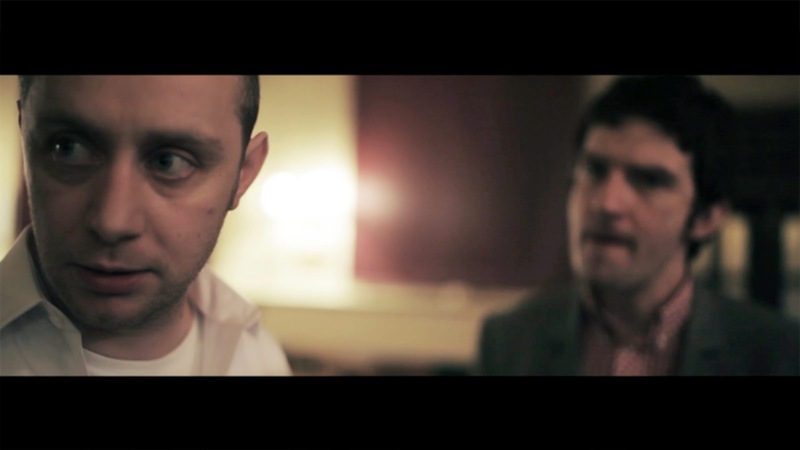 Lodging with ultra-violent obsessive-compulsive debt collector Bingo, a jaw-dropping performance by Jamie O'Hara himself, hard to believe it's his first ever acting role, everything changes for Eddie when he meets Candi (the excellent Ruth Galliers) and falls in love. He struggles to hold down work with a building firm and then gets stuck in a boring job as a shoe shop employee. 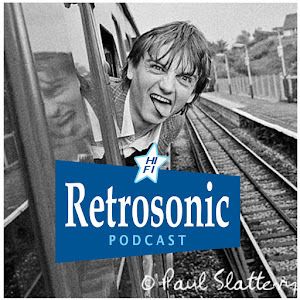 As Jamie says in the Podcast, there are plans to do something unusual and different with the screenings, maybe along with a live set from The Len Price 3 and hopefully we can be involved in some way. Please keep a check on the Blog for news on the official release and screening dates or better still head on over to the Pubmonkey official Facebook page and hit "Like" for up-to-date info. With thanks to Glenn and Jamie for their hospitality during our trip to The Medway. 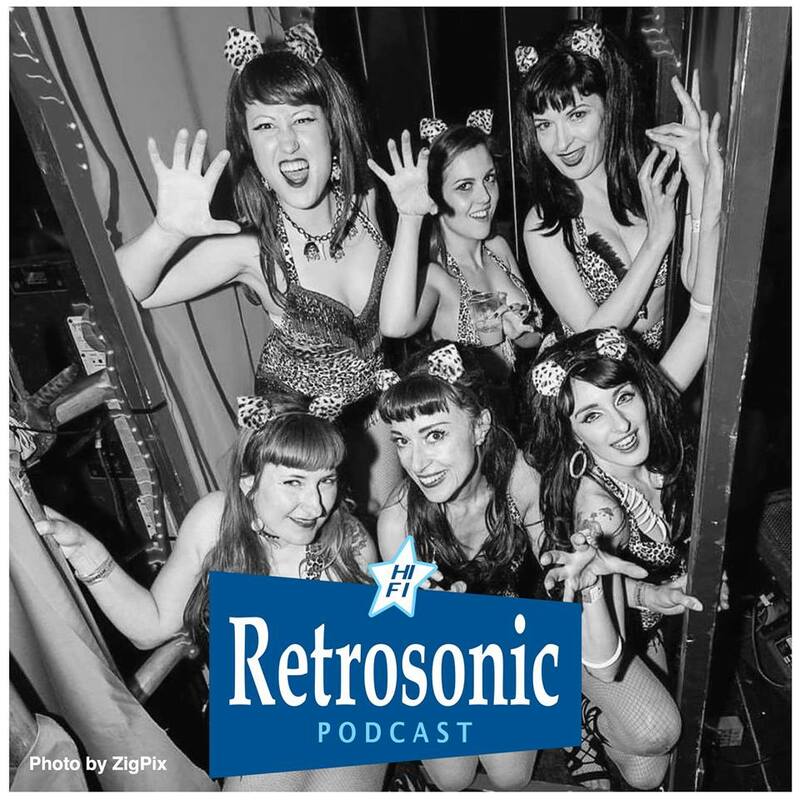 You can listen to and download the Podcast below or visit the Retrosonic Podcast Soundcloud page. 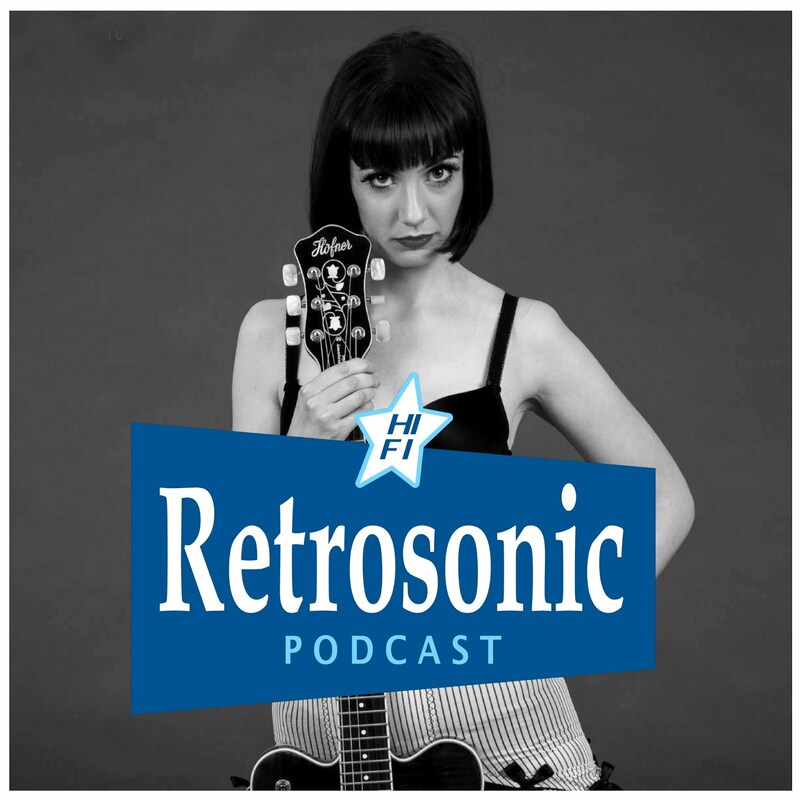 The Len Price 3 will be headlining the Retro Man Blog Night at the Half Moon Putney on September 26th along with The Past Tense and Les Kitschenette's. The last two Retro Man Blog Night's sold out so book in advance from the box office here to save some money and guarantee you get in!